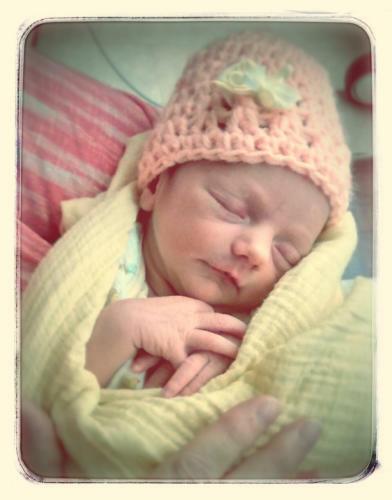 This year we have another addition to the family - Annika Rose von Stein born August 28. 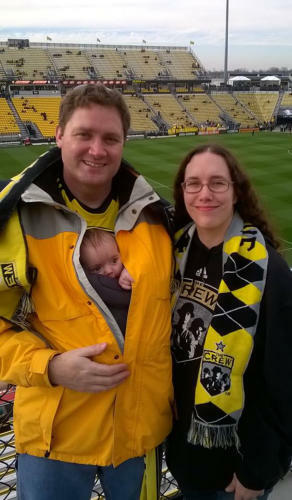 The weather was so warm in December that Amanda and Josh took Annika to her first soccer game. 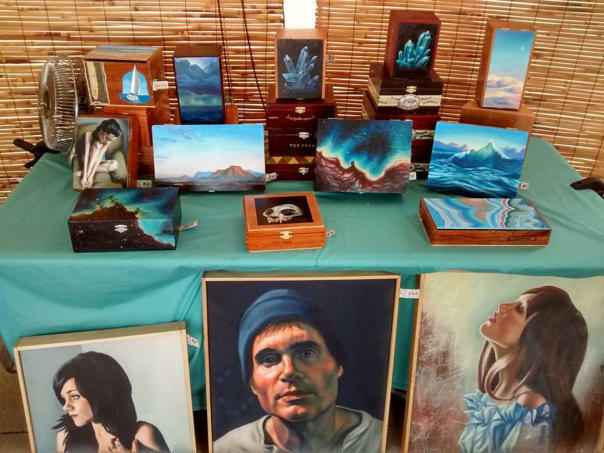 In June Anna had a booth at the Columbus Art Festival. A sample of her work is displayed above. 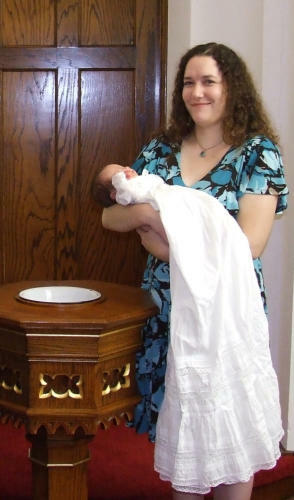 Aunt Allison and her God-child Annika. Allison has had a good year at Huntington Bank where she was promoted to team lead. We spent as much time as possible again this year on Lake Erie - above on our anniversary (#41) at Put-In-Bay. Mary Lou did officially retire this year. She spent some time in the hospital in September but is doing well now with some life style changes and a few select meds and supplements. David is still doing the same programming work - albeit with a different company as of October (working on the same product, but with new owners). We hope that you and yours have had a great Christmas and will have a wonderful New Year! 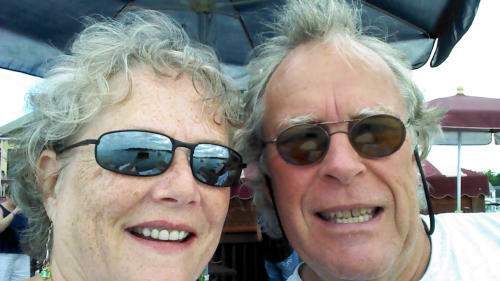 In August we spent a number of days at the marina on the north side of Pelee Island in Canada…a VERY laid back place!